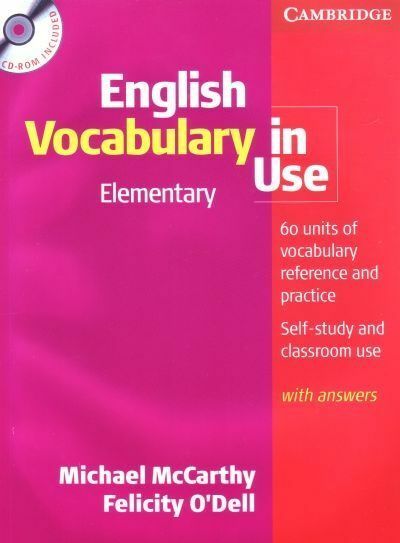 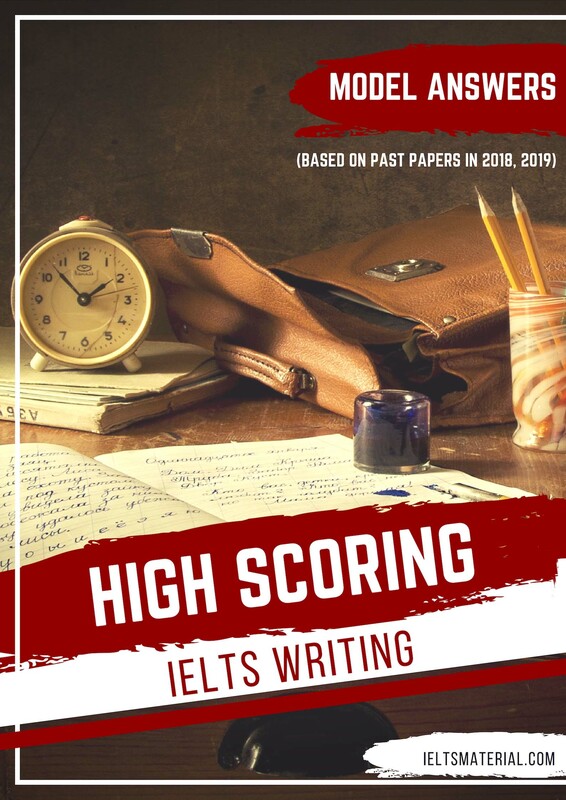 The Student’s Book with answers allows students to familiarise themselves with IELTS and to practise examination techniques using authentic tests. 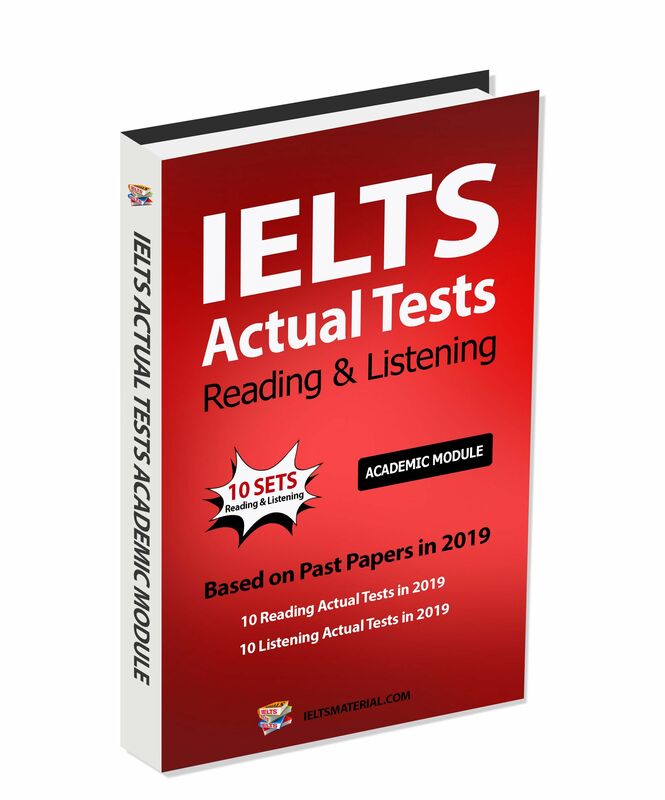 It contains four complete tests for Academic candidates, plus extra Reading and Writing modules for General Training candidates. 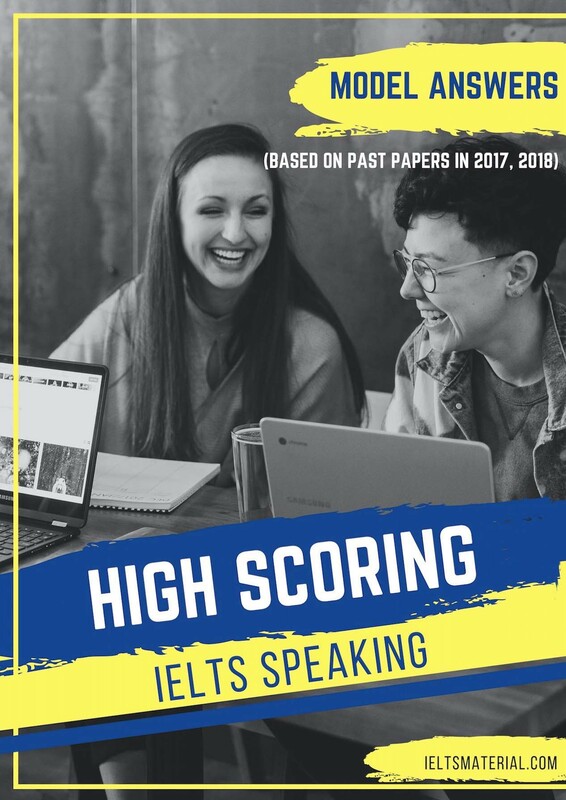 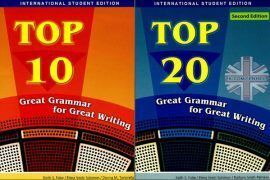 An introduction to these different modules is included in each book, together with an explanation of the scoring system used by Cambridge English Language Assessment. 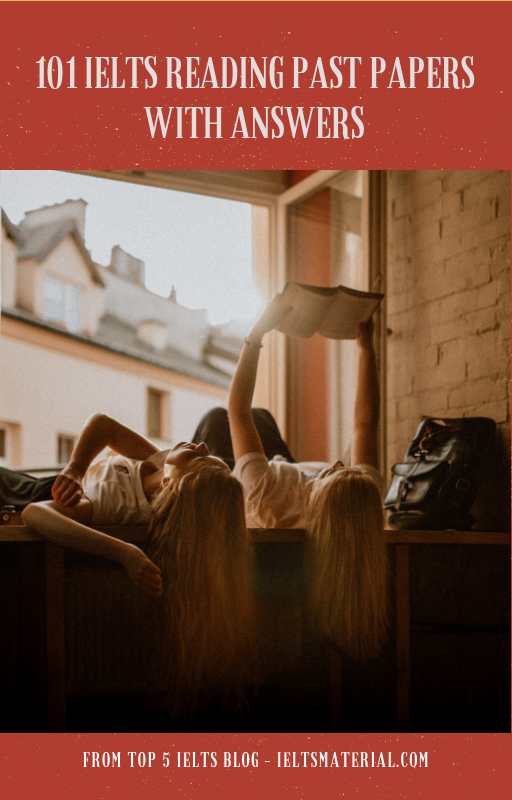 A comprehensive section of answers and tapescripts makes the material ideal for students working partly or entirely on their own. 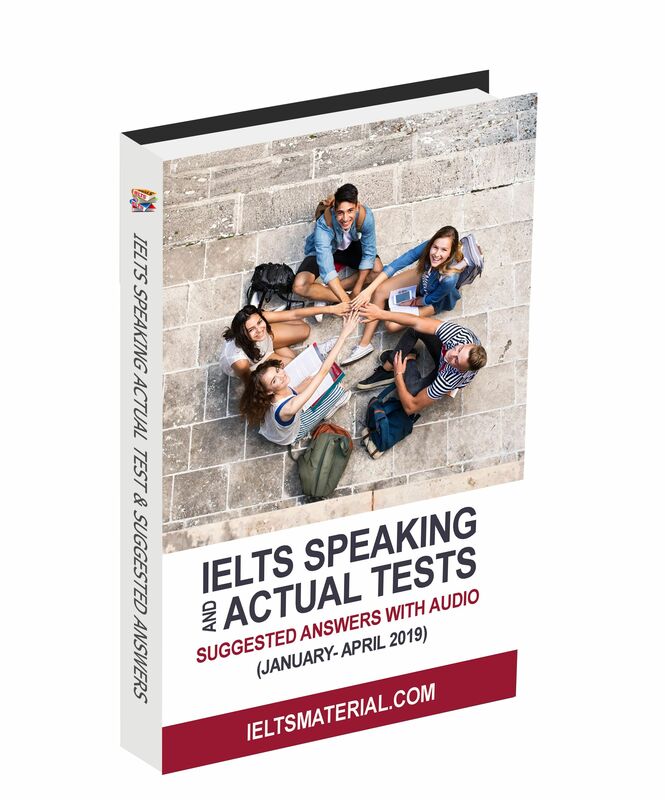 Downloadable audio contains the listening tests material. 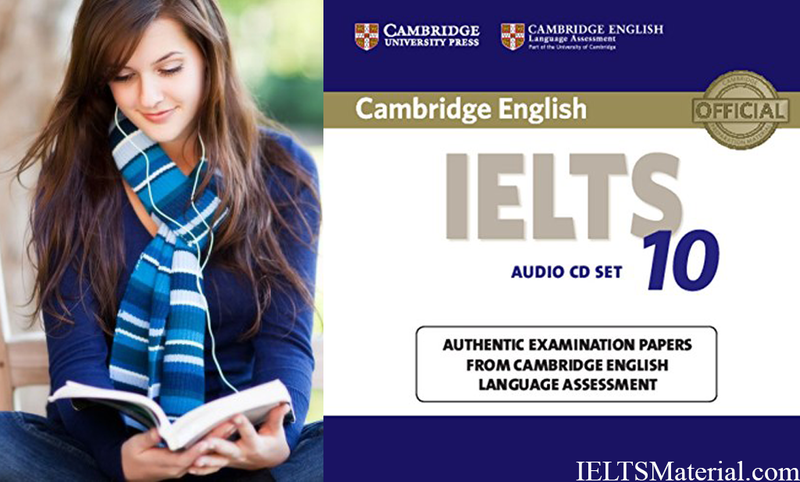 The Student’s Book and Audio CD’s are also available separately. 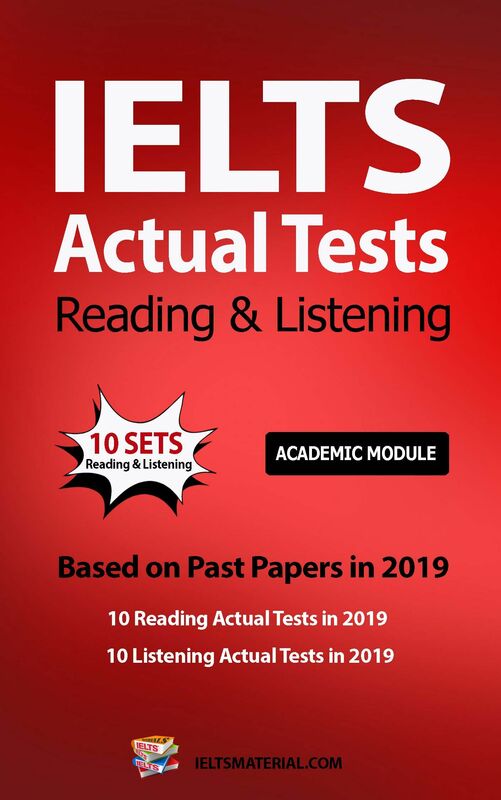 Hello, please i need the pdf and audio for ielts cambridge test 10, 11, 12 and 13. 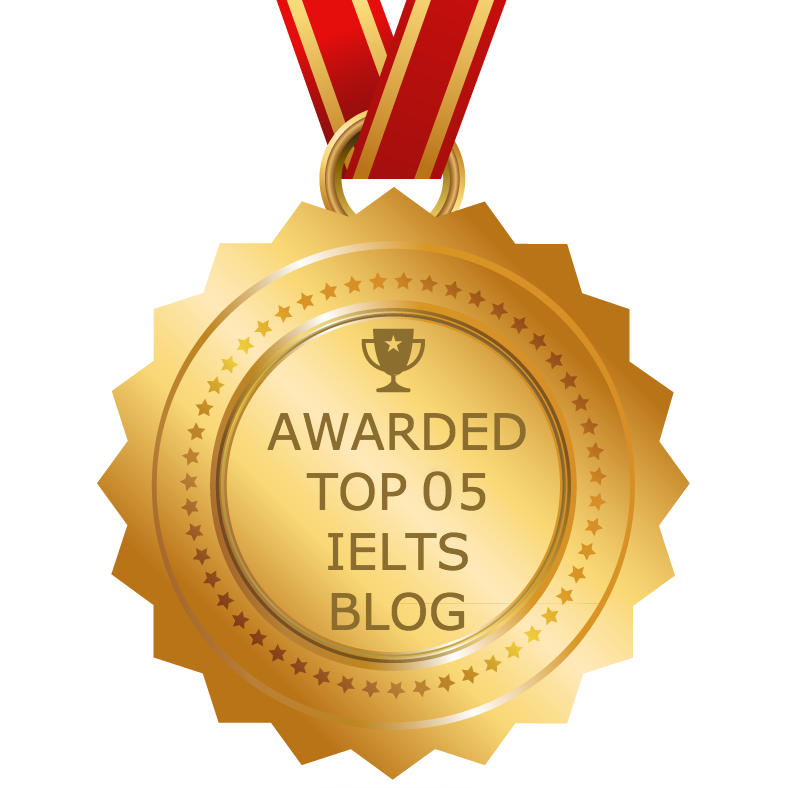 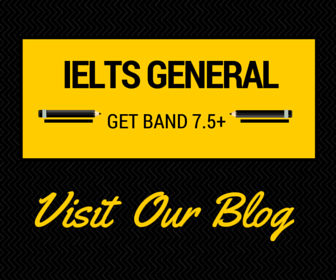 Please check your email for it & all useful IELTS materials to help you ace the IELTS test. 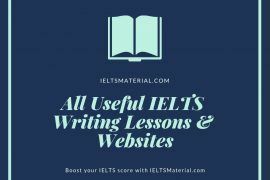 Keep yourself updated by subscribing IELTS Material blog (www.ieltsmaterial.com) to get all the latest posts via email (IELTS Tips, Lessons, Books, Practice Tests,etc) on a daily basis. 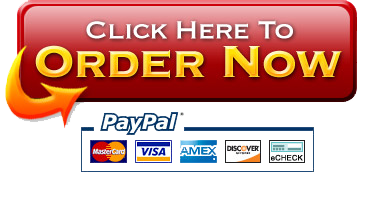 Thankyou for uploading this..Really helpful for me. 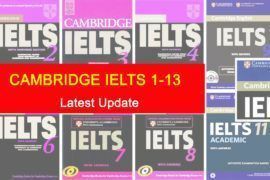 Please check your email for Cambridge IELTS series & all useful IELTS materials to help you ace the IELTS test. 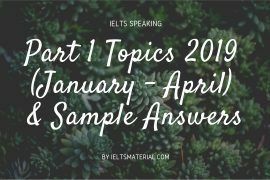 Keep yourself updated by subscribing to IELTS Material blog (www.ieltsmaterial.com) to get all the latest posts via email (IELTS Tips, Lessons, Books, Practice Tests,etc) on a daily basis.